The old Tiger Quarterback Club website was difficult to navigate and didn’t prominently display the information visitors needed about upcoming events, club news, and the season’s schedule. In our approach to the new website design, we wanted to keep the home page as simple as possible with pertinent information prominently displayed. We selected a simple color palette of white, gray and gold to match the Tiger Quarterback Club’s logo and Mizzou’s team colors. As you scroll down the home page, you’ll notice the header stays fixed at the top of that page. This allows for ease of navigation, as the navigation bar is always visible for the visitor. 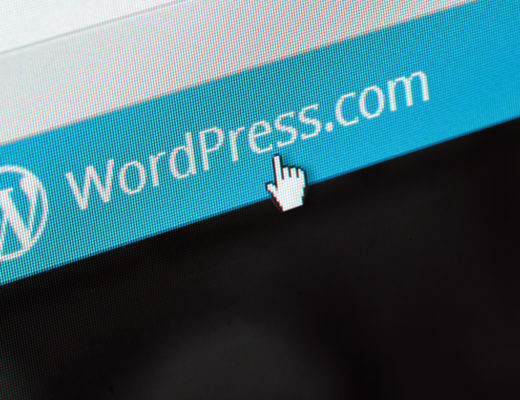 Visitors don’t need to search for a link to the contact or events page. It’s always available at the click of a mouse. The top of the homepage also prominently features details about the Tigers’ next game. This feature allows members to see information about the week’s game and tailgate at a glance. Social media is built into the website, allowing visitors to quickly and easily access the club’s Facebook page and Twitter account. We also worked with the club to develop a social media strategy and social media graphics they can share throughout the season. 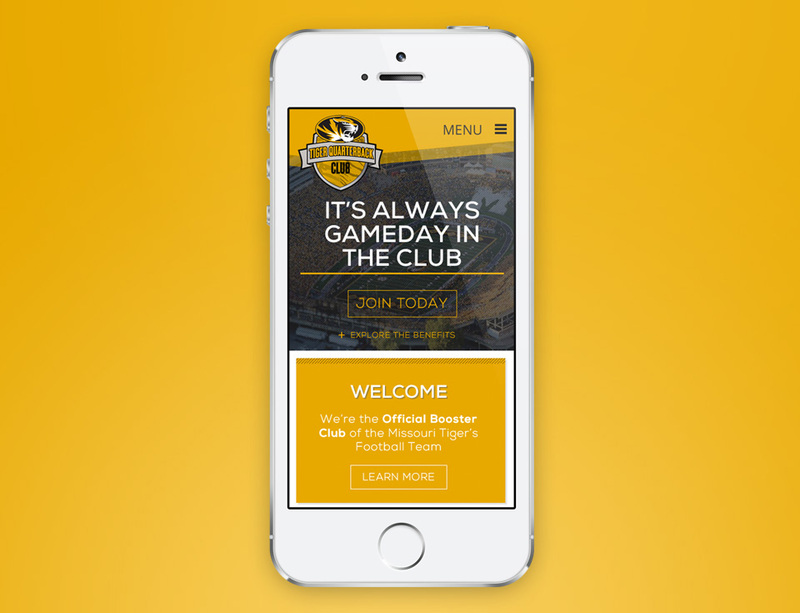 The Tiger Quarterback Club’s new website features responsive technology, meaning it cab be viewed on all mobile and desktop devices without sacrificing quality. At Hub & Spoke, our goal is to help our clients find focus. 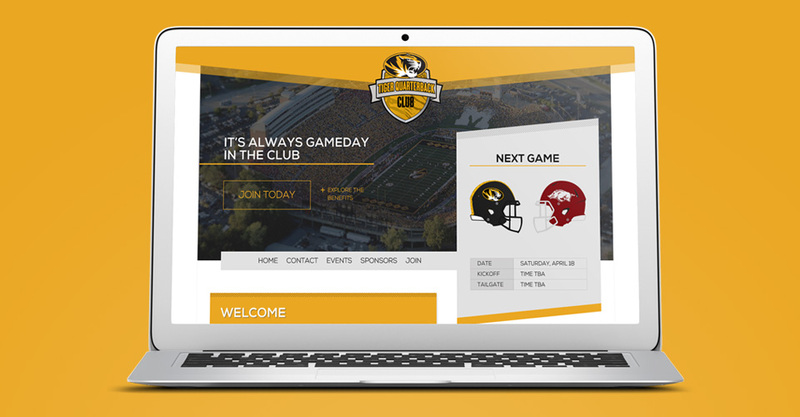 In the case of Tiger Quarterback Club, this included creating a website that allowed current and potential booster members to quickly find the information they want about their favorite sports team. The new website also gives club staff the ability to easily update the website. You can visit the new Tiger Quarterback Club website at tigerqbclub.com.